Performance of your crops and livestock depends on the condition of your soil. 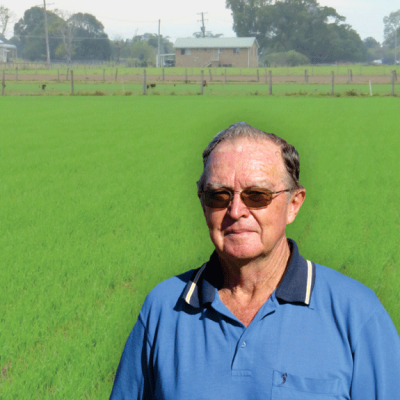 Many Australian farmers understand the problems associated with declining soil fertility, having to use increasing amounts of high analysis fertiliser, crop protectants and tillage in an attempt to maintain or improve production. Unfortunately, such high inputs can disrupt the delicate balance of soil life, leading to a decline in soil structure and nutrient availability. Gradual deterioration in soil fertility, soil structure problems and high salinity are becoming a major challenge in agriculture, causing many farmers to reconsider their soil management programs. NatraMin is formulated to supply broad spectrum minerals and trace elements and to stimulate microbe and worm activity in the soil, assisting to improve soil structure and nutrient availability. 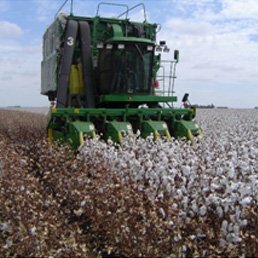 Specific blends are available for different soil types and crop requirements. 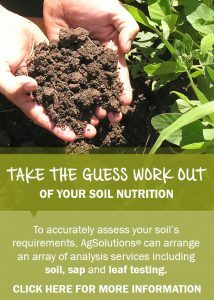 AgSolutions provides a soil testing service, allowing you to work with our qualified Field Advisors to develop, implement and monitor a soil management program designed specifically for your soil and crop needs. 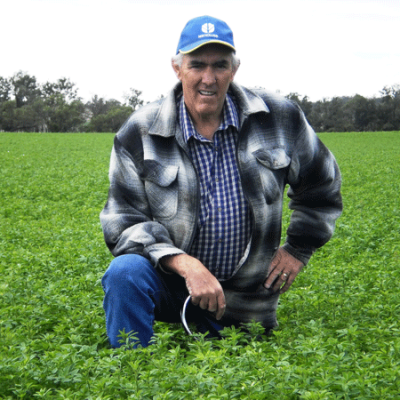 AgSolutions recommends a program of remineralisation, mulching and crop rotation including a legume. Soil aeration is recommended where necessary and practical. 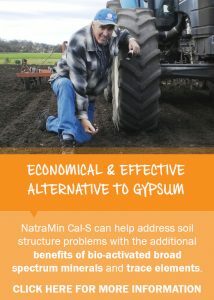 Repeat applications of NatraMin are vital to restore mineral elements to your soil. 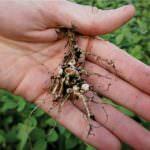 key factor to restore natural fertility to your soil.